Holidaying without the four-legged members of the family is no fun. 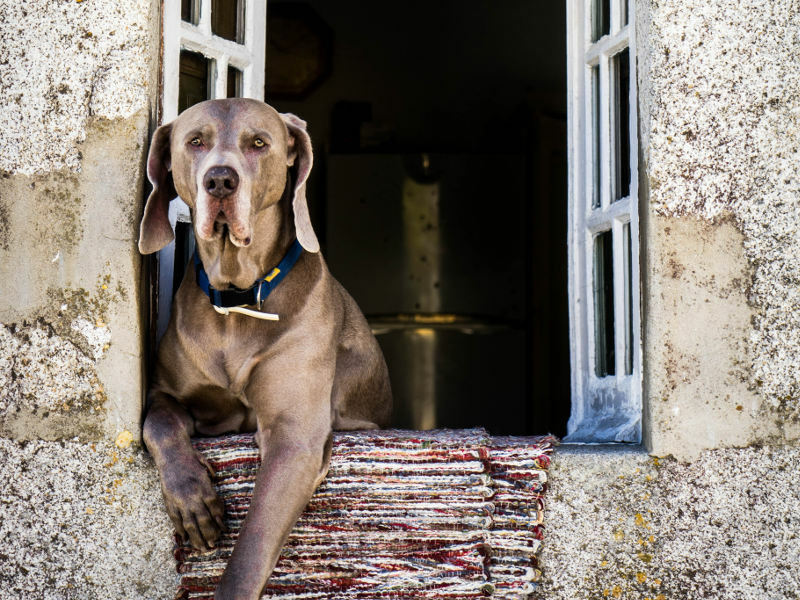 And finding pet-friendly accommodation can be tricky, but we’ve narrowed down some of the best spots around South Africa. These 20 idyllic escapes for families, friends and couples welcome pets any time of the year. Great for beach walks, blissful dogs, happy humans and fresh sea air. Sleeps: 6 guests, dogs welcome. 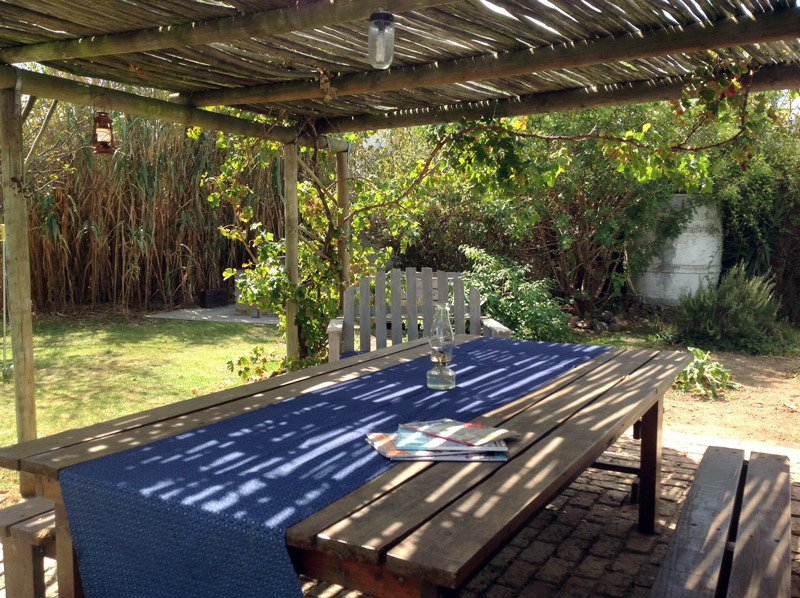 Rates: R1,950 per night for the cottage. Features: Braai area, indoor fireplace, satellite TV, gated security. Book your stay at Barking Beach Cottage! Perfect for messing about in boats and swimming in rivers – the dogs and kids will have a ball! 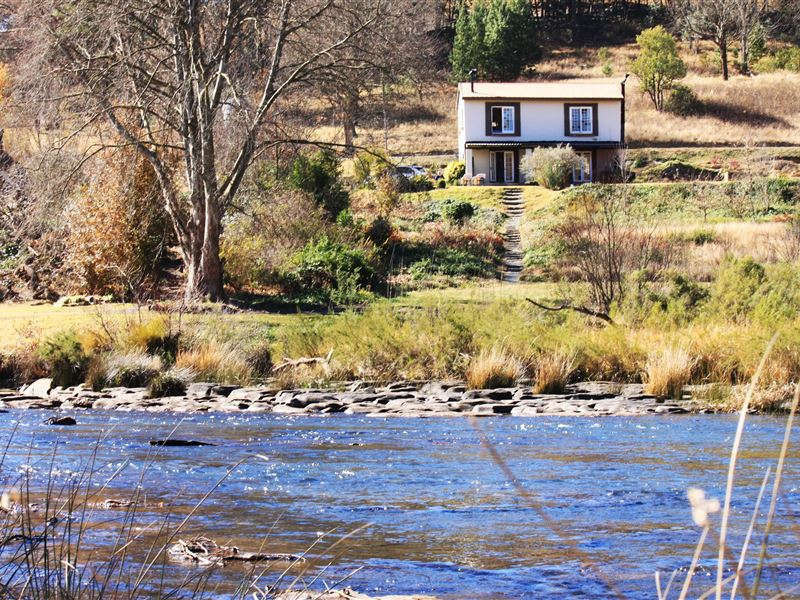 Sleeps: 6, 8 or 10 guests, depending on which cottage. Dogs, cats and caged birds welcome. Rates: From R560 per person sharing. Pets stay free! Features: Braai area, indoor fireplace, jacuzzi, satellite TV. Book your stay at River Edge Accommodation! For a luxurious getaway with your best friend, surrounded by the best views of Cape Town. Sleeps: Various rooms and suites available. Only small pets are allowed. Rates: From R3,480 per night. Features: 3 restaurants, swimming pool, health spa, hiking trails, in-house cinema, conservatory, city tours, minibar, Wi-Fi, breakfast included, pet beds and pet menus. 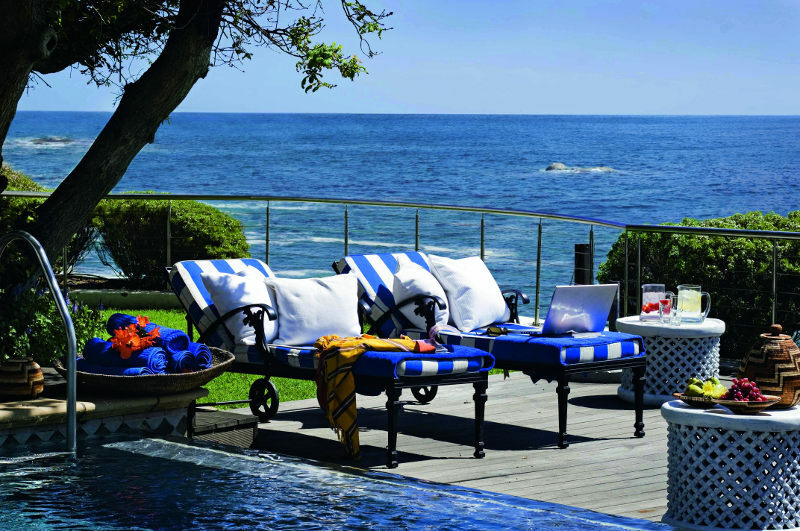 Book your stay at The Twelve Apostles! Wine tasting, good country food, river boats and fresh air awaits. 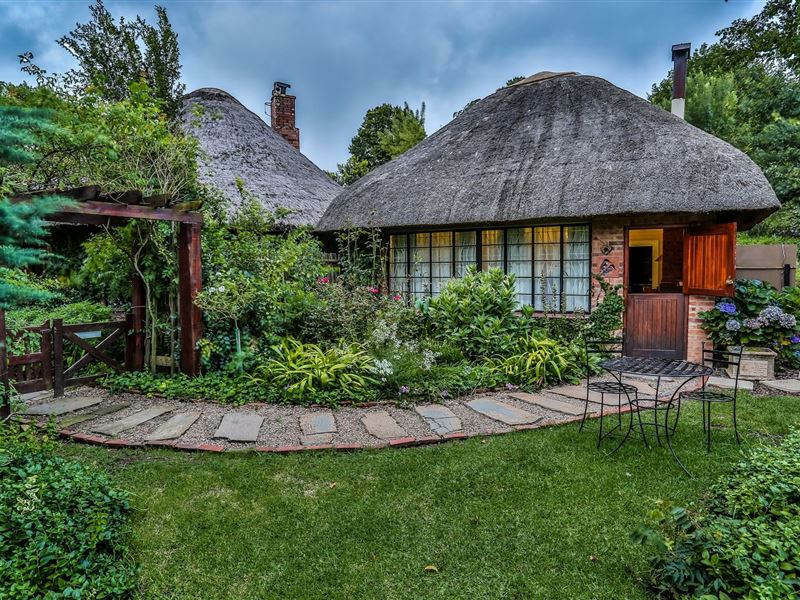 Sleeps: 4, 5 or 6 guests, depending on which cottage. 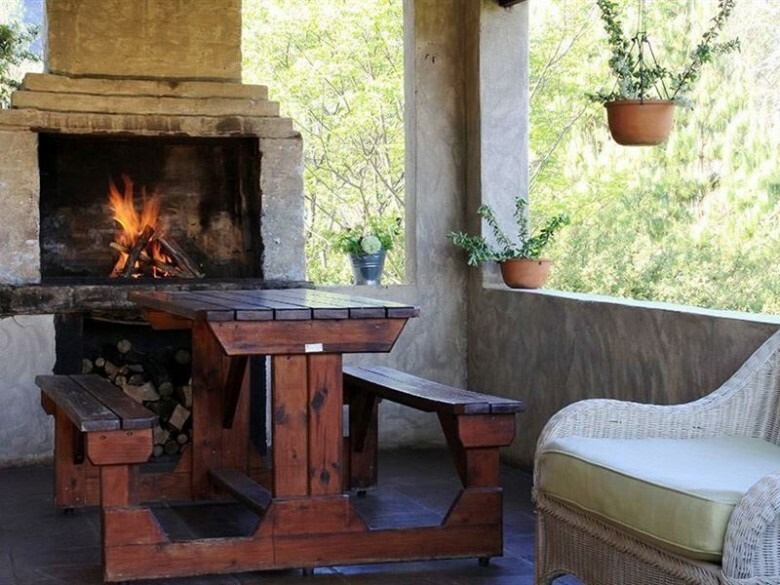 Features: Braai area, indoor fireplace, restaurant on premises, jungle gym, hiking trails. Book your stay at Stanford Hills Estate! The ultimate beach escape and luxury seaside living – perfect for a big group of friends, family, and the hounds of course. Sleeps: 5 bedrooms, of which 3 are en-suite. Sleeps up to 10 guests. Small breeds welcome by prior arrangement. Rates: Rent the house from R4,000 per night. 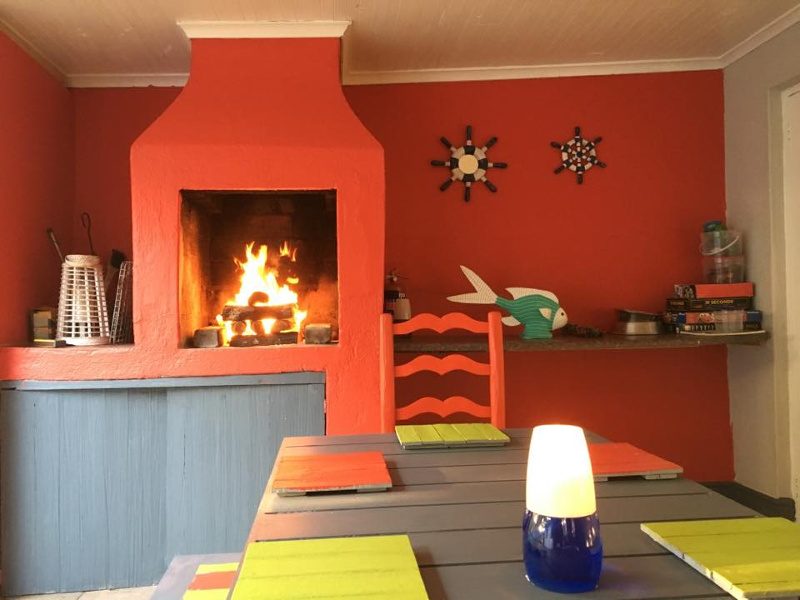 Features: Braai area (fire pit), indoor fireplace, laundry facilities, swimming pool, Wi-Fi, satellite TV, bicycles, fishing rods, splash pool, reading lounge, 2 entertainment areas. 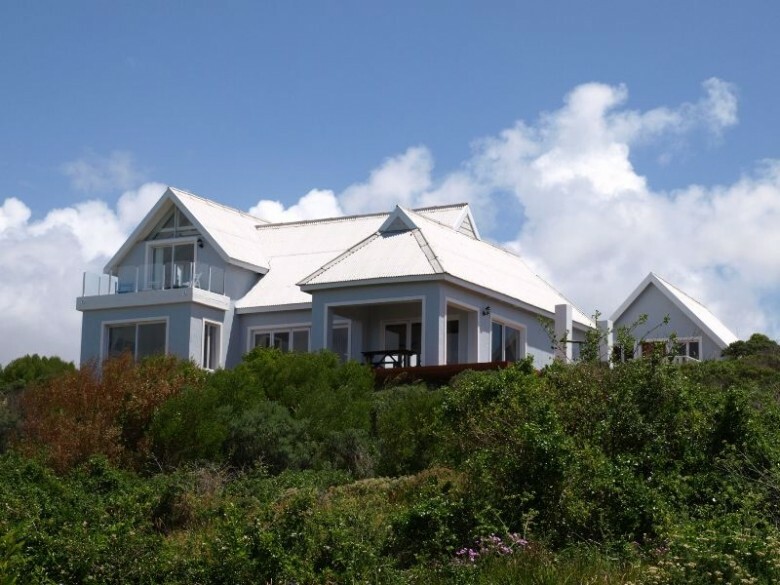 Book your stay at The Beach House Witsand! Beautiful Victorian house with wonderful gardens, country markets, farm animals and family fun. Sleeps: 8 guests, pets welcome on request. 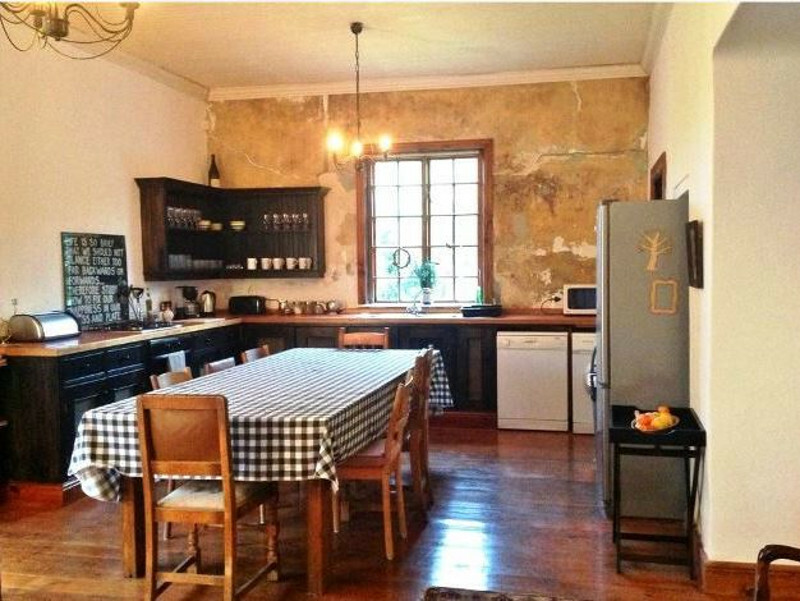 Rates: from R2,700 per night for the house. Features: Braai area, indoor fireplace, outdoor patio, satellite TV. Book your stay at The Blue House! Discover this tiny country enclave borders a nature reserve, with olive and wine farms nearby. Sleeps: Up to 4 guests. Pets welcome by prior arrangement. Rates: From R790 per couple, per night. Features: Enclosed back garden, outdoor patio, fully-equipped kitchen. Book your stay at Lemon Tree Cottage! 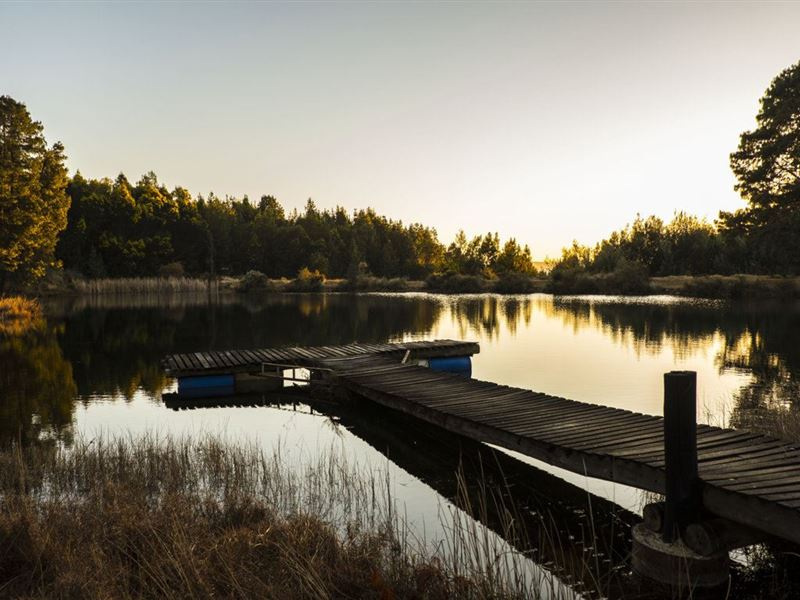 Get off the grid for a rustic, no-frills getaway in the Outeniqua Mountains. Sleeps: 2 cottages, each sleeping 8 and 6 guests. Features: Fishing, birdwatching, hiking trails, mountain biking trails, enclosed garden areas, jungle gym, braai areas, indoor fireplace. 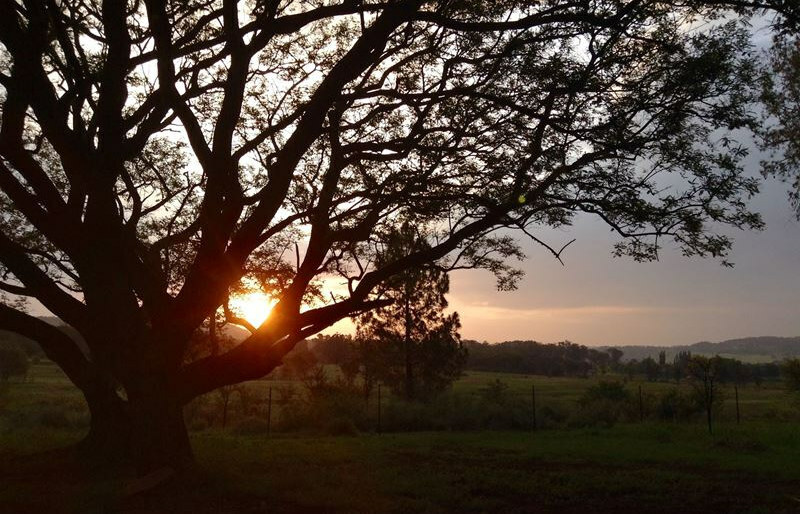 Book your stay at Blommekloof Country Cottages! 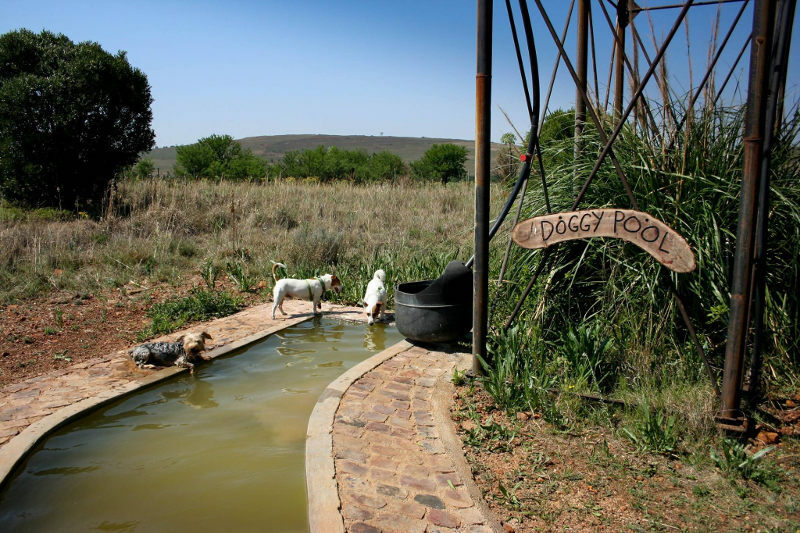 A stone’s throw from Joburg and Pretoria, this is a luxurious home away from home, and all breeds of socialised dogs are welcome. 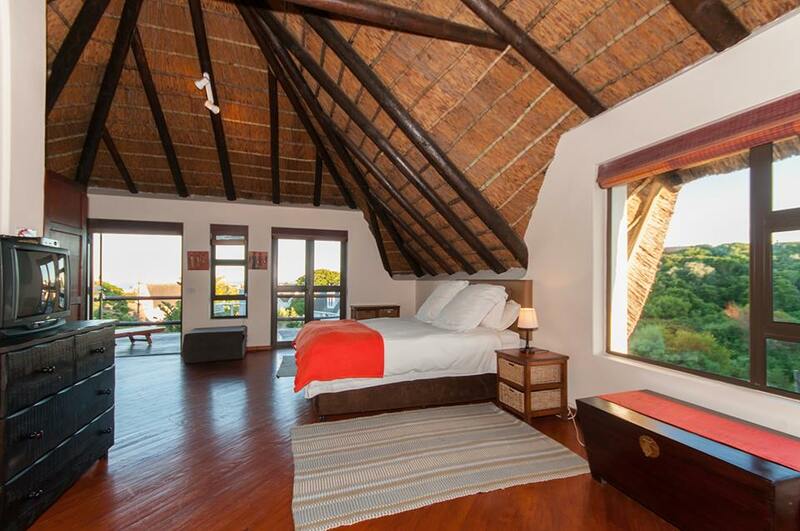 Sleeps: Multiple cottages sleeping 2, 4 or 6 guests. Features: Braai areas, indoor fireplace, enclosed gardens, splash pool, satellite TV, fully-equipped kitchens, walking trails, aircon. Book your stay at Stone Hill! Your tranquil escape to nature, a stone’s throw from the city. Sleeps: Single, double and family units available – sleeps a total of 28 guests. Rates: From R600 per person, per night. Breakfast is included. Features: Braai area, indoor fireplace, swimming pool, laundry facilities, satellite TV, undercover parking, 24-hr security, airport shuttle, golf course nearby. 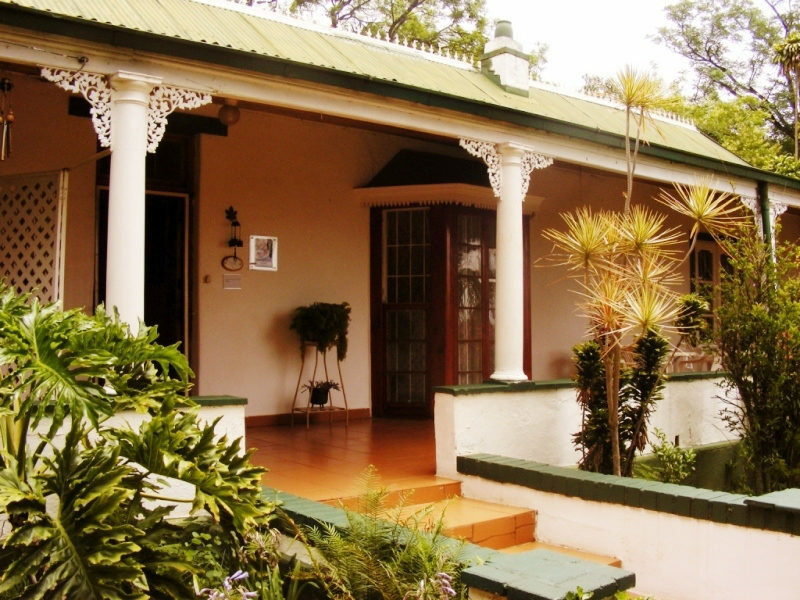 Book your stay at Kloof Bed & Breakfast! 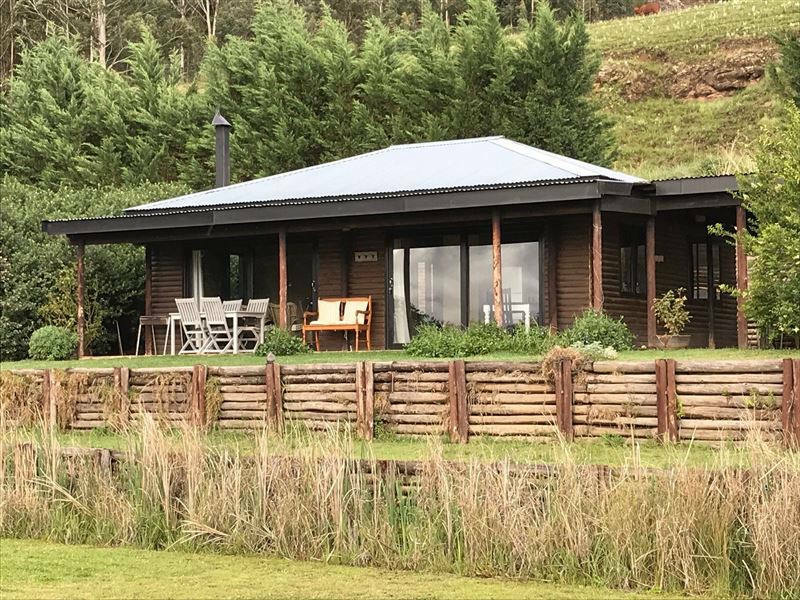 A quiet nature escape out of town – ideal for a friends’ or family getaway. Sleeps: Cottages can sleep 2, 4, 6 or 8. The Gander House sleeps 10 guests. Rates: From R800 per couple, per night. Dogs stay free! Features: Swimming pool, hiking and cycling trails, satellite TV, restaurant on the premises, airport shuttle. Book your stay at Stoneybrooke Farm! 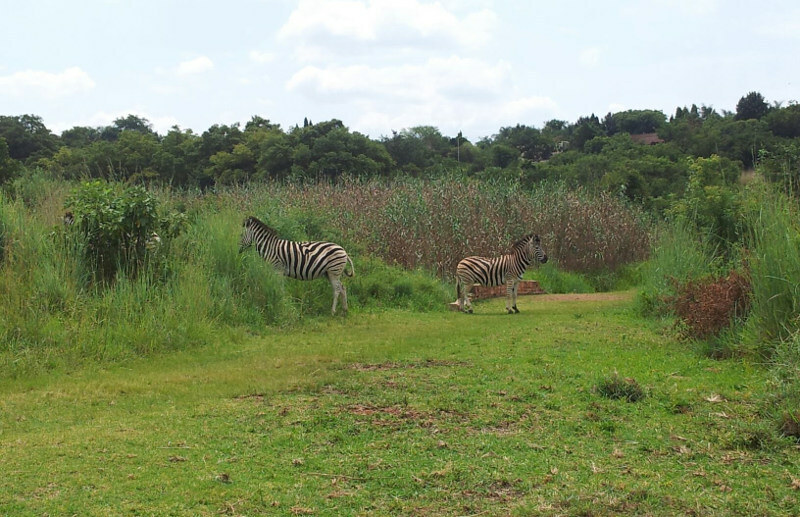 This is Jock of the Bushveld’s old stomping grounds. Perfect for a getaway with your best friend. Rates: From R800 per couple, per night. 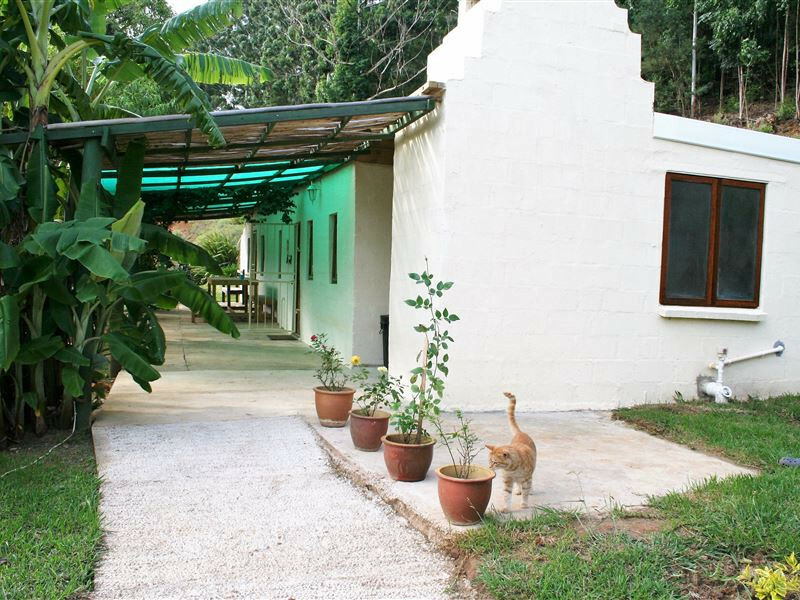 Features: Braai area, Wi-Fi, satellite TV, hiking and cycling trails, optional meals. 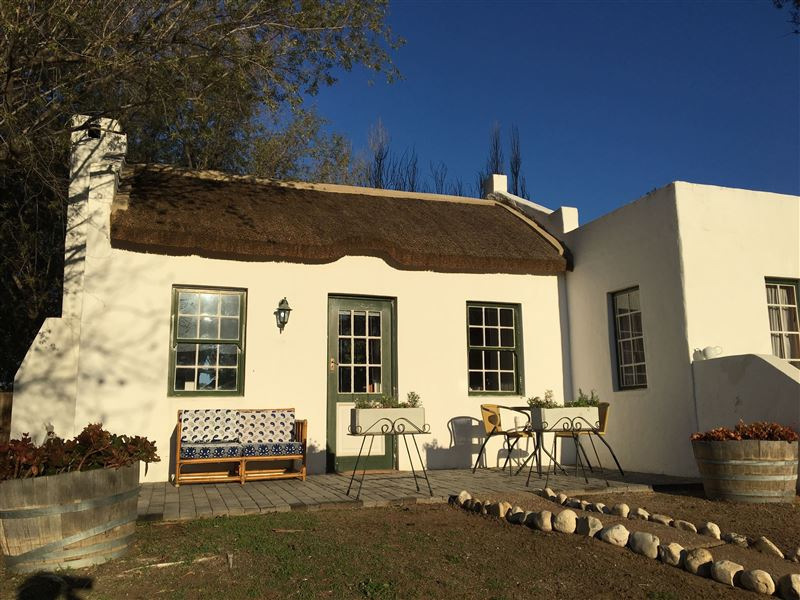 Book your stay at Kloofhuis Guesthouse! 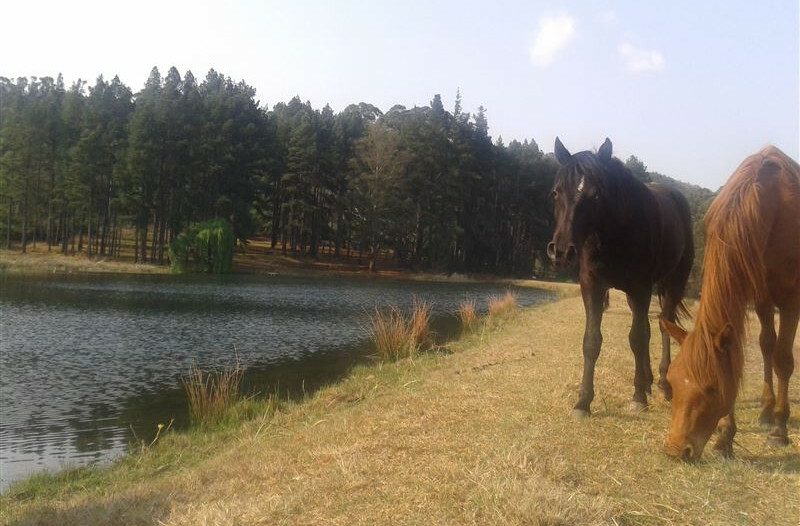 Go fishing and horse riding, and take some well-deserved down-time in the country. 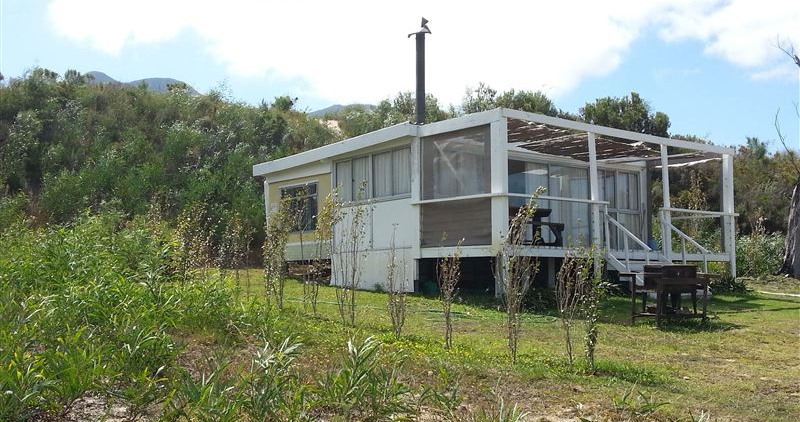 Sleeps: 2-4 people, depending on which cottage. Pets must sleep inside the cottage. 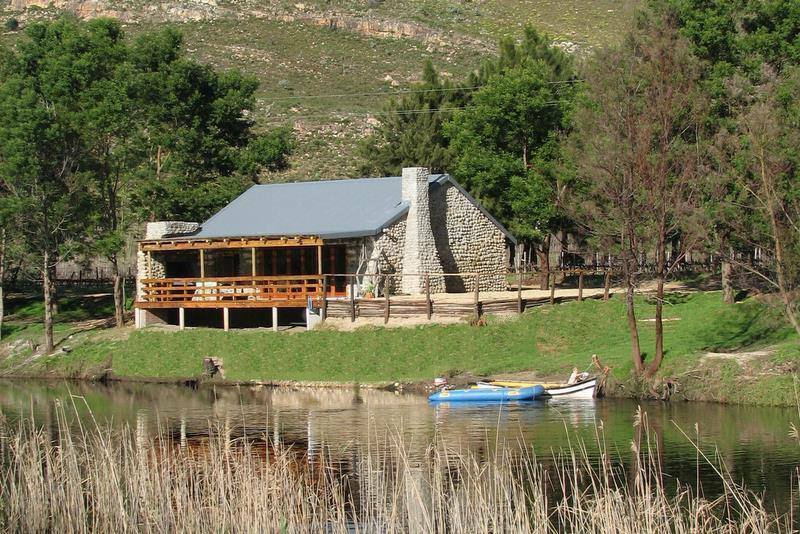 Features: Braai area, indoor fireplace, fishing, horse riding, hiking and cycling trails. Book your stay at Go Country Farm! Fly fishing, fresh-air, big skies – what more could you wish for? Sleeps: 3 lodges available – sleeping 6, 10 or 16 depending on which self-catering cottage. Rates: From R350 per person sharing, depending on the cottage. 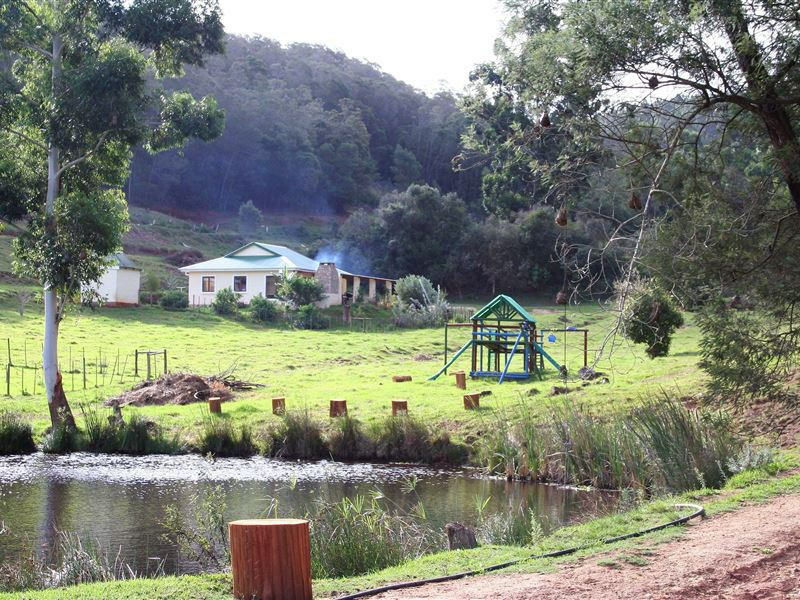 Features: Braai area, trout fishing, hiking trails. Book your stay at Hartfell Lodge! 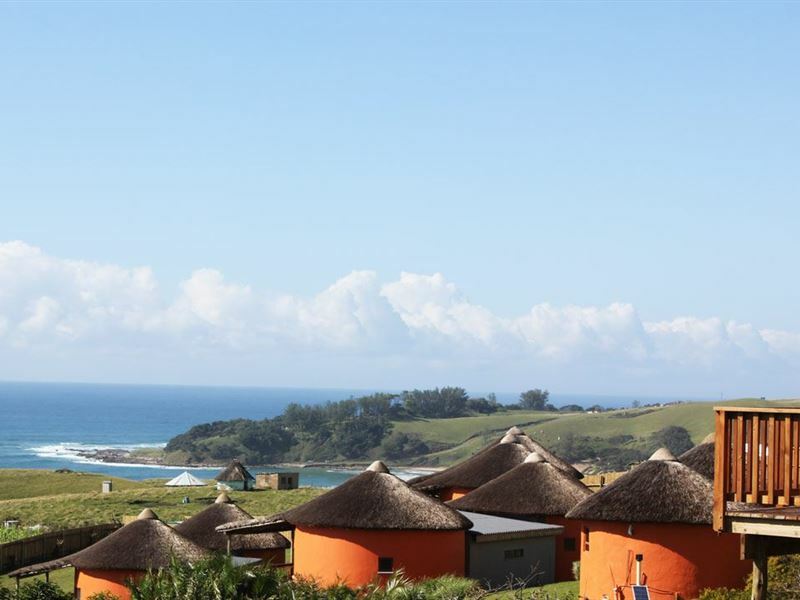 This holiday town is perfect for some of that famous Eastern Cape sun. Bring on the good times! Sleeps: 3-4 guests, suitable for large breeds of dogs. 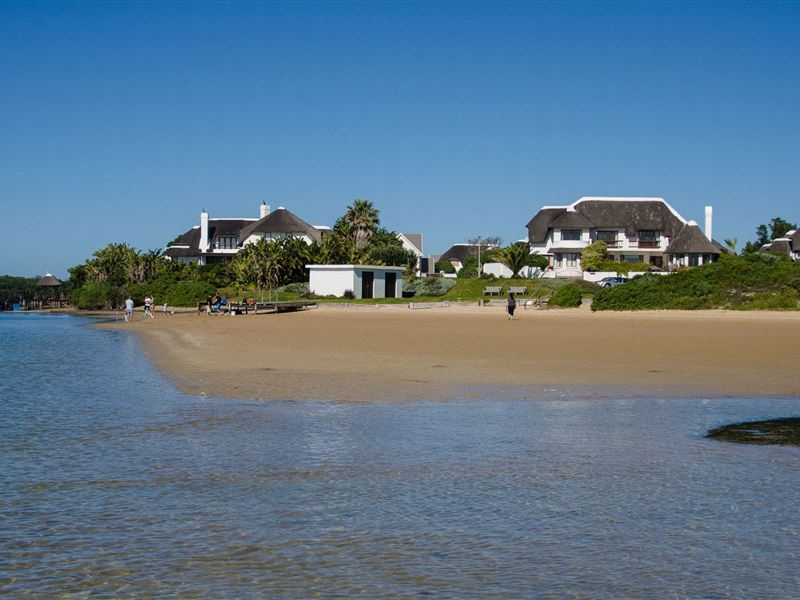 Features: Braai area, laundry facilities, satellite TV, golf course and shops nearby, Wi-Fi, direct beach access. Book your stay at St Francis E’s-cape! 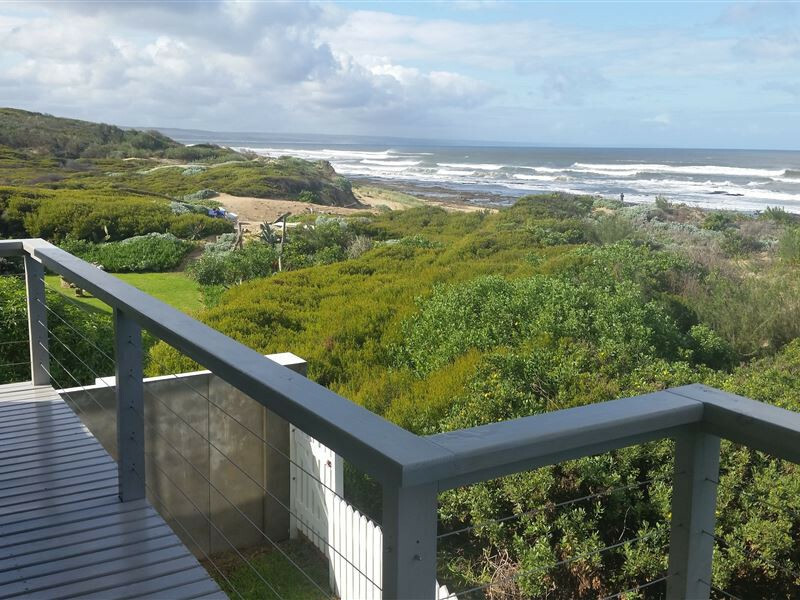 You will feel as if you’ve struck gold with this prime seaside gem with space for everyone. Sleeps: 9 guests (2 bedrooms with queen-sized beds and the third with triple bunk beds, one of which is a double), pets welcome. 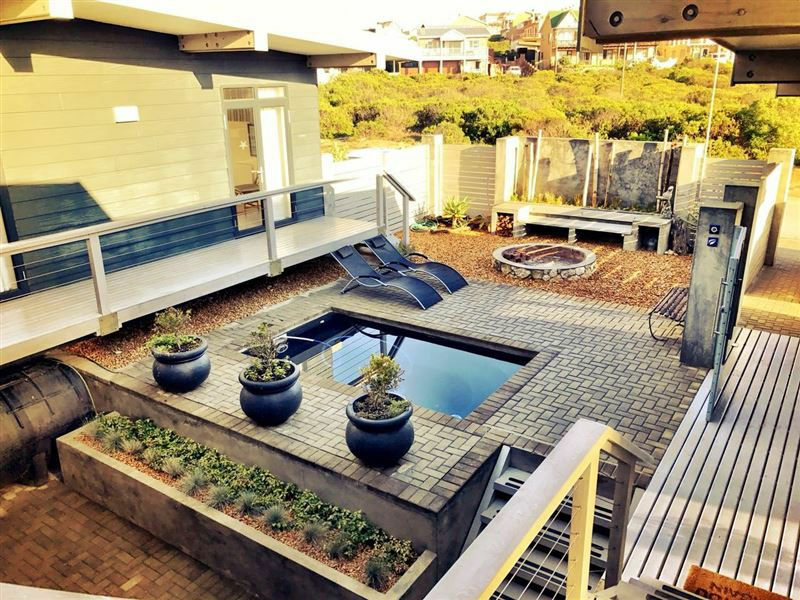 Features: Braai area, laundry facilities, fully-equipped kitchen. Book your stay at Jack-Pot Beach House! 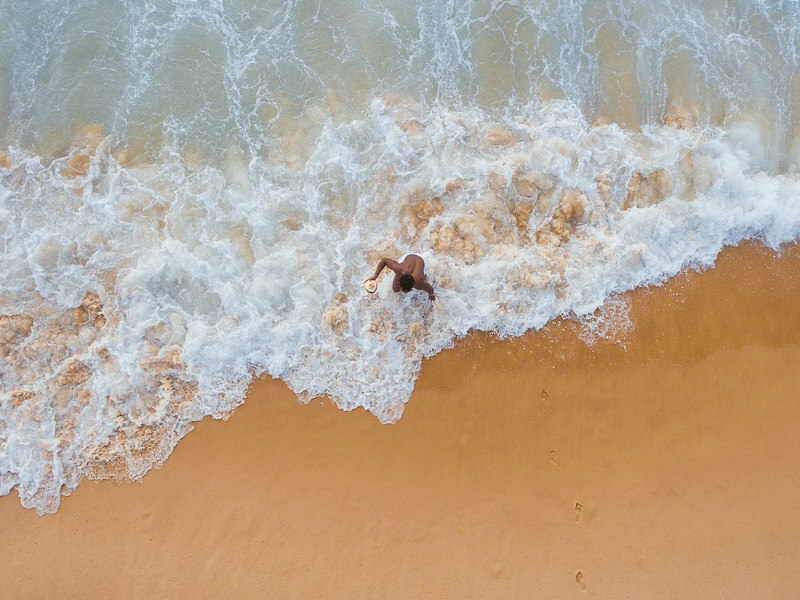 A laid-back, magical seaside holiday surrounded by traditional huts, rolling green hills and stretches of caramel beach sand. Sleeps: 2 adults, 2 kids. 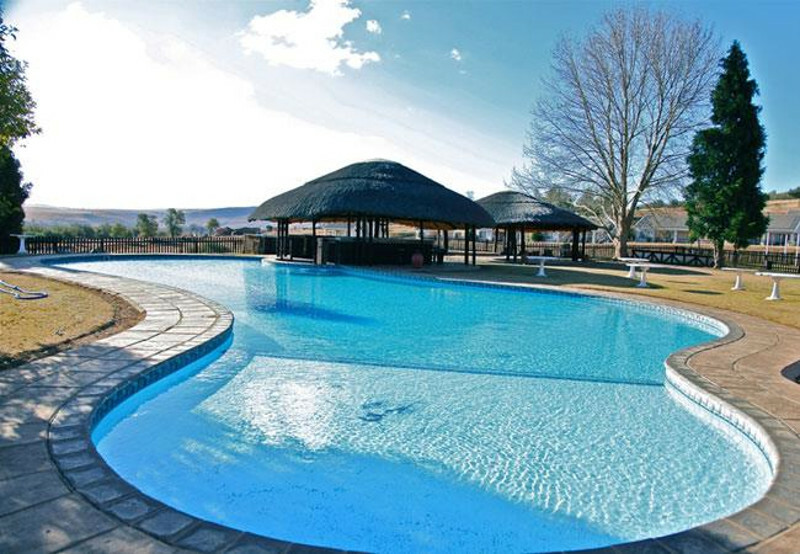 Features: Braai area, laundry facilities, swimming pool, Wi-Fi, spa facilities. 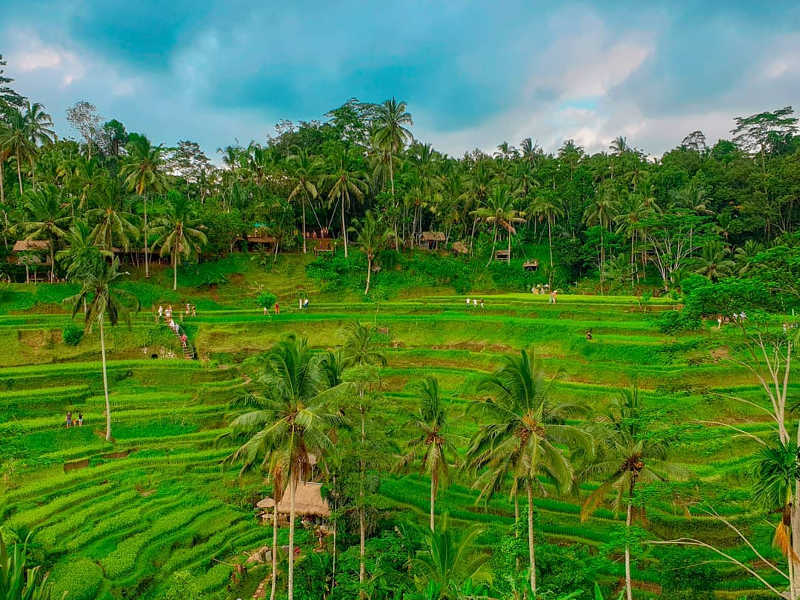 Book a stay at Swell Eco Lodge! Mountain biking and fresh-air country living with your four-legged friend. Sleeps: 1 cabin sleeps 2, the other sleeps 4 guests. Rates: From R990 per night, per cabin. 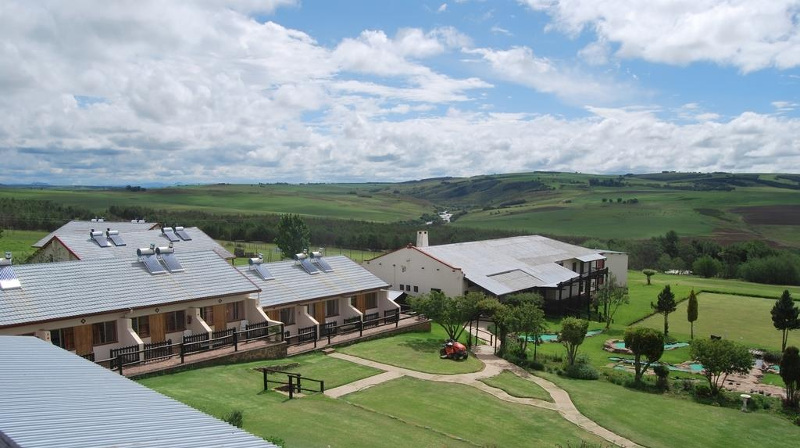 Features: Braai area, indoor fireplace, outdoor patio, Wi-Fi, fly fishing, horse riding, hiking trails. Book a stay at Stoney Way Place! 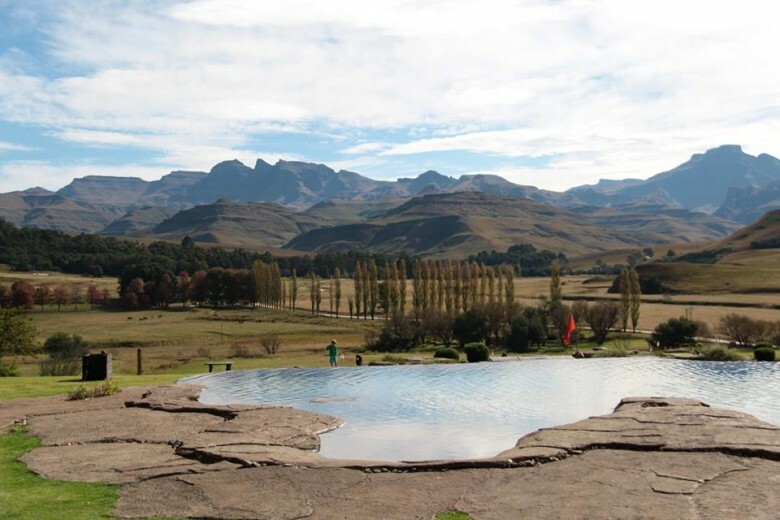 Tucked beneath the mighty Drakensberg, along the peaceful Umzimkulu, you will find your own slice of heaven. 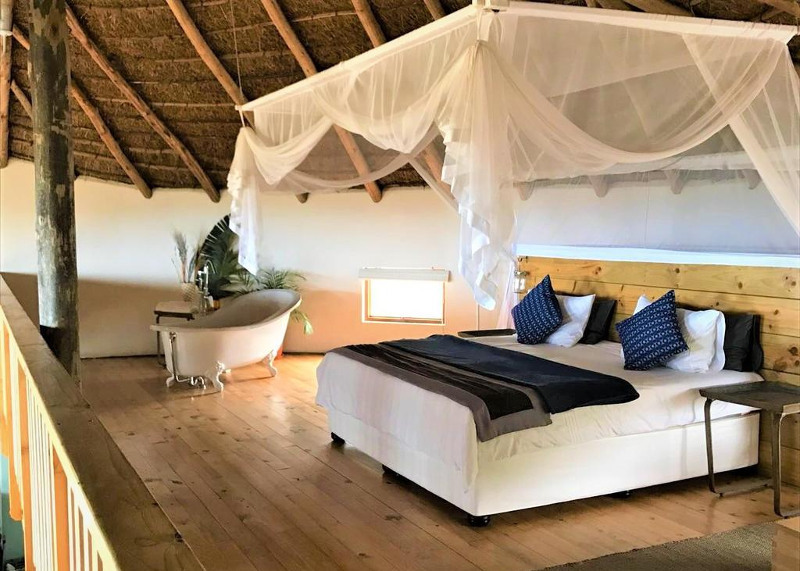 Features: Braai area, indoor fireplace, outdoor patio, swimming pool, restaurant on the premises, Wi-Fi, fishing, horse riding, hiking trails, animal farm, jungle gym, mini golf, table tennis, canoes, laundry facilities. 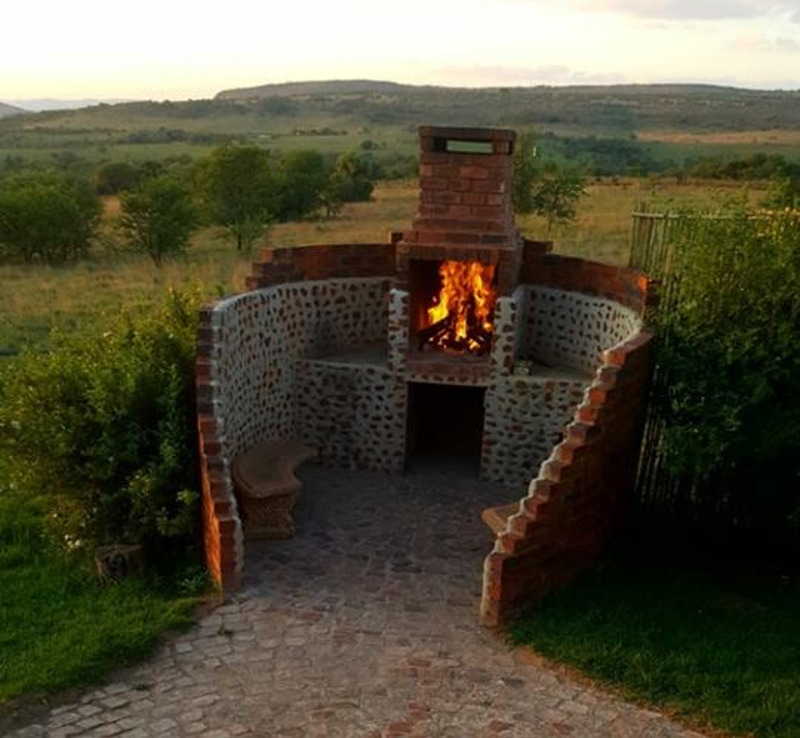 Book your stay at Umzimkulu River Lodge! 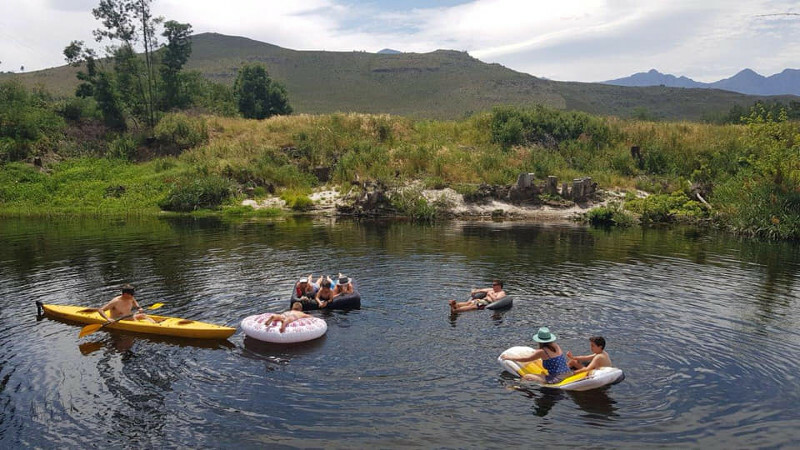 Just 3.5 hours’ drive from Joburg, Mooi River is a whole other world. Sleeps: A wide variety of accommodation including 22 chalets which can sleep 4-6 guests each. Pets welcome on request. 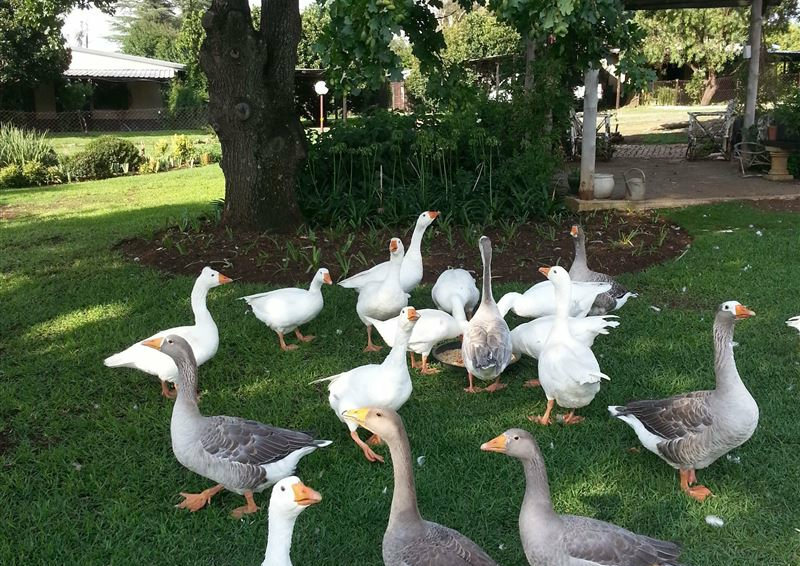 Features: Braai area, swimming pool, laundry facilities, restaurant on the premises, fishing, horse riding, hiking trails, quad biking, tennis and squash courts, putt-putt, paintball. Book your stay at Sierra Resort! Whether you’re after a quick city break, a luxury retreat, or a quiet getaway in the middle of nowhere, there is no reason to leave your beloved pets at home. Find the ideal pet-friendly accommodation spot where your best friend is welcome any time! Sign up to our newsletter for amazing accommodation specials and more travel guides. Let us know your favourite place to take your pets on holiday in the comments below! 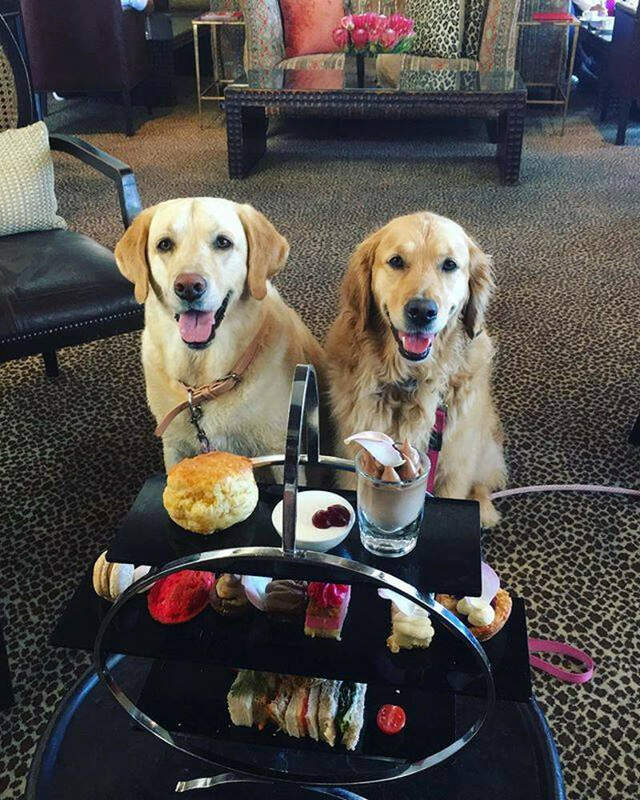 *Though every effort has been made to verify that these spots are pet-friendly, it is imperative to check with your host when making a booking. Prices are subject to seasonality and may change without notice. Would it be possible to list our pet friendly accommodation on your website? Should we put out another pet-friendly blog we will be sure to keep you in mind. You welcome to send your details to: info@travelstart.com and in the subject line mark it for attention: SEO Team. We will keep you details on record for the next blog we put out. I’m afraid we don’t have a mailing list. But…..if you ever looking for amazing flight specials or incredible package deals, look no further. Feel free to sign up to our travel newsletter on: http://www.travelstart.co.za Scroll to the bottom and on the left you will be able to enter your details. Or click on the following link: https://goo.gl/xVVt7D it will take you straight through to our Newsletter Subscription page. Will you be doing another pet friendly blog for 2016? We love to take our dog with us. 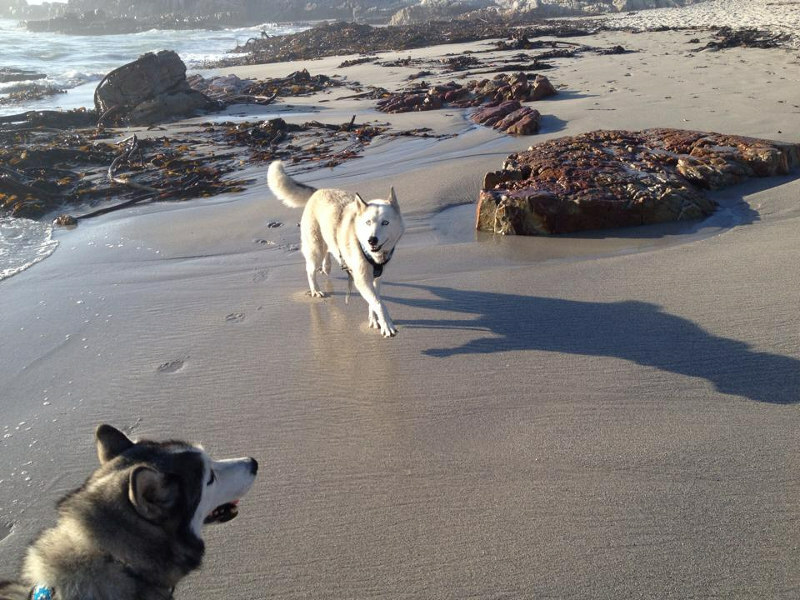 There seems to be more pet friendly places in the western cape which is a shame as we live in Pretoria. I’m afraid we do not specilise in this area of caravans. You welcome to sign up to our weekly newsletter where you will receive our specials on flight, hotels and car hire and any great packages we have. Scroll to the bottom and under “sign up and save” you can enter your details. What about Stone Hill Magaliesburg. Divine place at 4 star accommodation! The last would not be complete without them on it!!! Please put me on your mailing list for pet friendly places. We have two miniature Dachshunds and will take them with us whenever possible. Would like to be on your mailing list to be updated on specials and even more sites. If you would like to sign up to our Newsletter you welcome to go onto http://www.travelstart.co.za scroll to the bottom of the page. Under “Special” you can click on: “Sign up and save” here it will take you to the page where you are able to enter your details. Every week you will receive a Newsletter from us keeping you posted on all the specials we are running. Just a heads up we having a Black Friday Sale so log onto http://www.travelstart.co.za to see all the amazing specials we will be running. 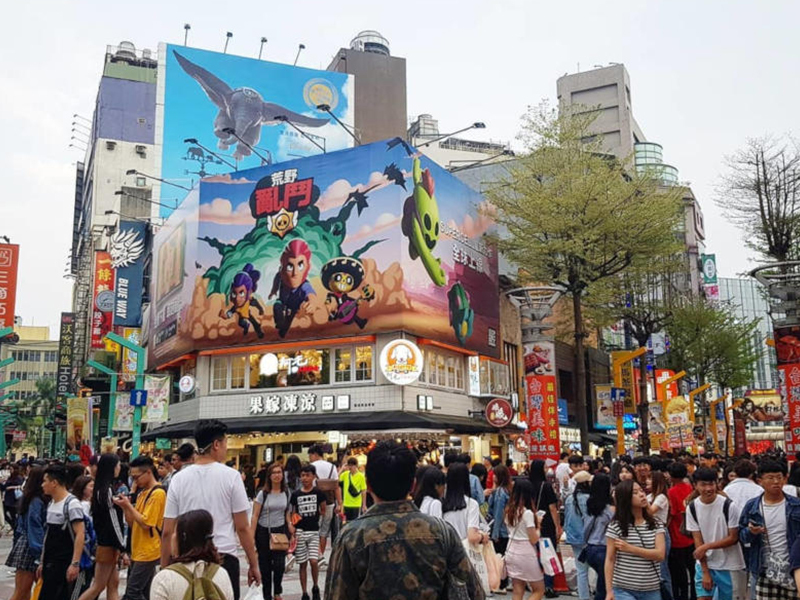 sad to see you didnt include ours. please can you do so in future ? we are pet friendly, planet friendly (solar) and kid friendly.